Health Coach Jobs | Health Coach Resource: What Support Do You Need Right Now? Encouragement when we were part way to our goals and had lost sight of the "finish line"
When striving for sustainable change, "Success" has to be defined ... if success is measured only by the number of pounds of fat we burned through, well, that was easy!!! The excess fat came off steadily once we were on Program and in fat-burning. The difficulty started when we had not understood the need to solidify new, healthy habits. The difficulty came when, though my body was thin, my mind still functioned, saw, thought, and spoke like my old chubby self ... I still saw thunder thighs. I still said disparaging things about body and had yet to deal with some food hoarding behaviors! This is where your coach comes in ... this is when you need to call me, 503-313-4820! Thank you for the newsletters each week. They are helpful! I am excited that I am down 24 lbs in 6 weeks! I sorted my closet and was able to make a large pile of too big clothes to donate. Woo hoo! I really did want to pinch myself. 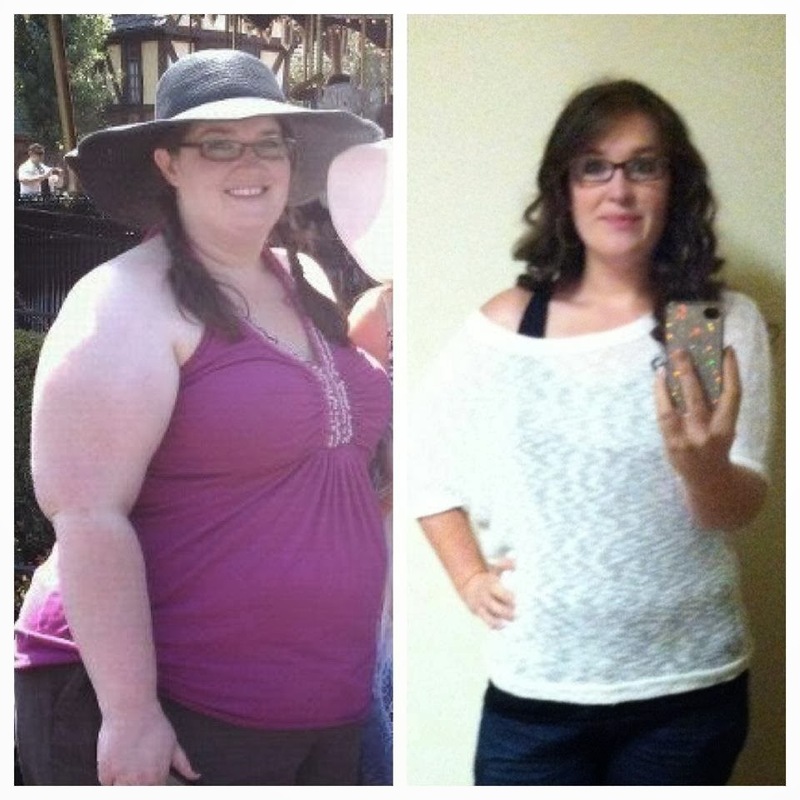 "The challenging part of this weigh loss journey is realizing I have a major food addiction. I want to turn to food all day long. Not being able to has been a struggle and I have had to learn new ways to redirect myself. I recently read about Phillip Seymour Hoffman and his heroin addiction and I was feeling all sorts of pity for him. Then I realized that obesity is the number 1 killer, not drugs! Yikes! I don't want to contribute to the obesity epidemic anymore. I am going to keep going! I have been at this weight before to only give up and to regain it back. But not this time. I am at a whole new level of awareness and commitment. Thank you for being there for me. You hold me accountable even if I don't talk to you every week. I know you are cheering for me and you have seen people lose the weight to keep it off. Just knowing it is possible, is motivating. Your success is my success!! Enjoy Amanda's photos ... she found the support she needed and has continued on the steady track to sustainable success. Have a great week! Check-in often ... I love hearing from you! Thanks again for the many referrals - I am so inspired by your determination and progress!! Polly.